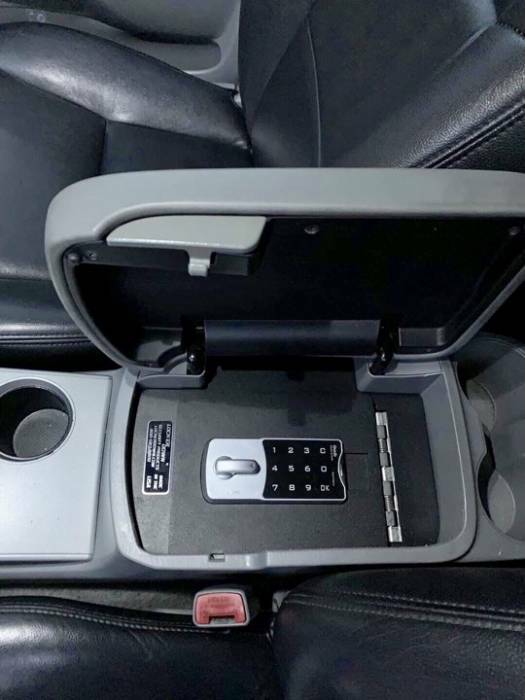 This vault has been designed to fit the 2005 to 2015 Toyota Tacoma using true 12 gauge domestic steel. The top plate now fits tighter making a better seal. Made in Texas by Texans. This model is available with several lock options, please choose before adding to cart.